Jay Z was also spotted at the celeb-filled event. 13. 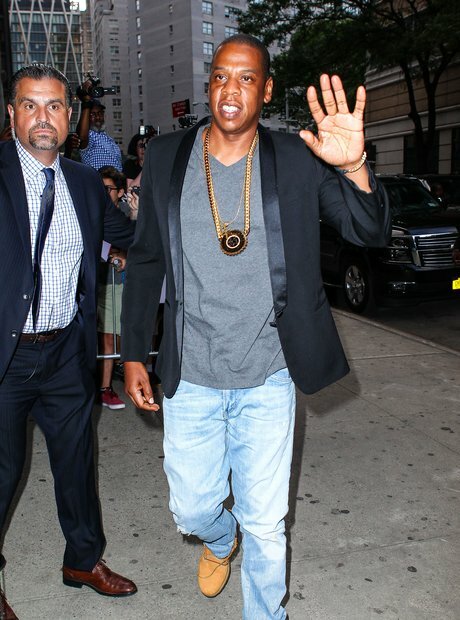 Jay Z was also spotted at the celeb-filled event.